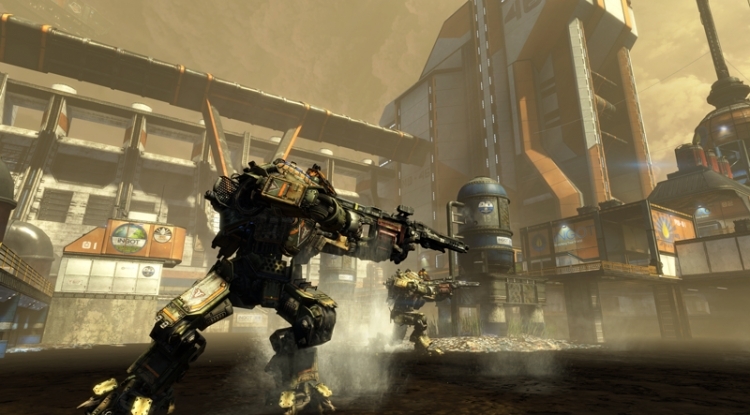 Titanfall’s first DLC, “Expedition” arrives this May, offering three brand new multiplayer maps for Pilot and Titans to explore; War Games, Runoff, and Swamplands. 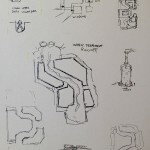 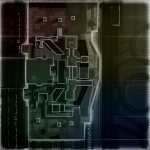 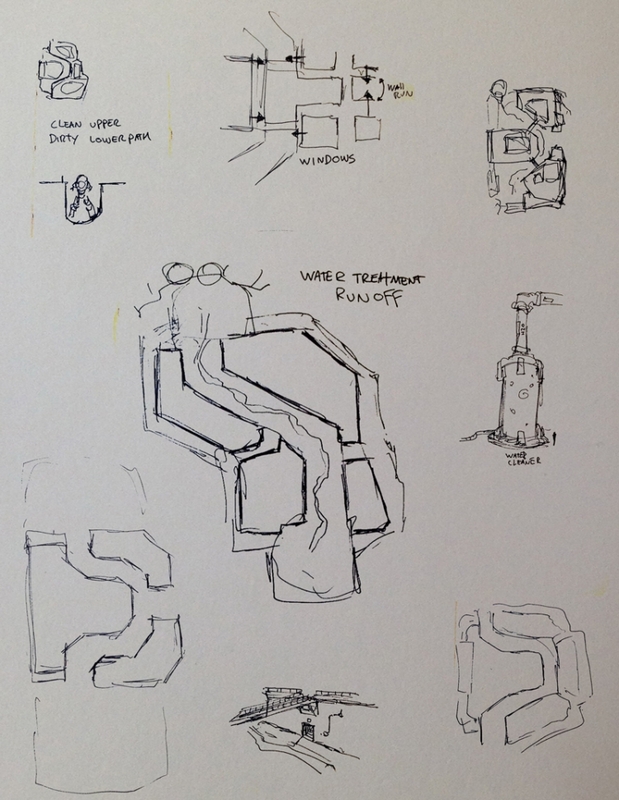 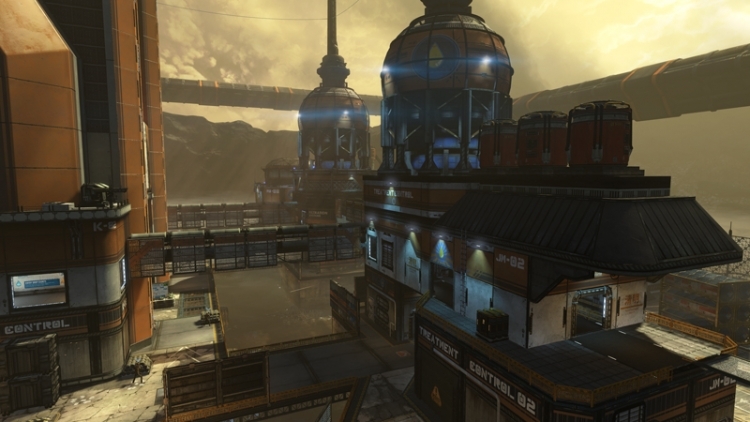 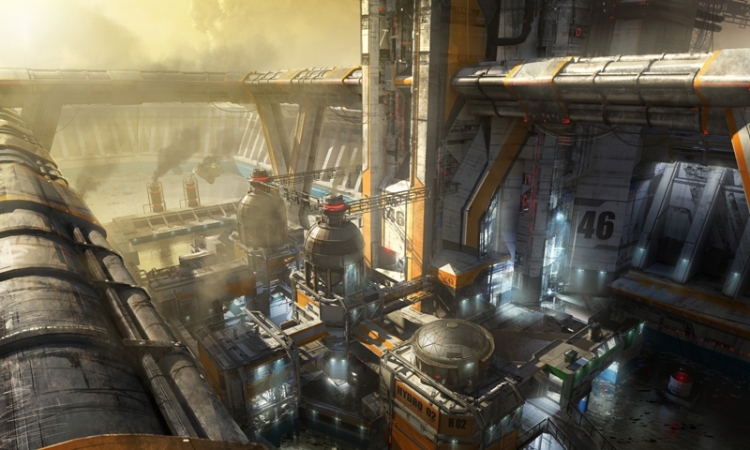 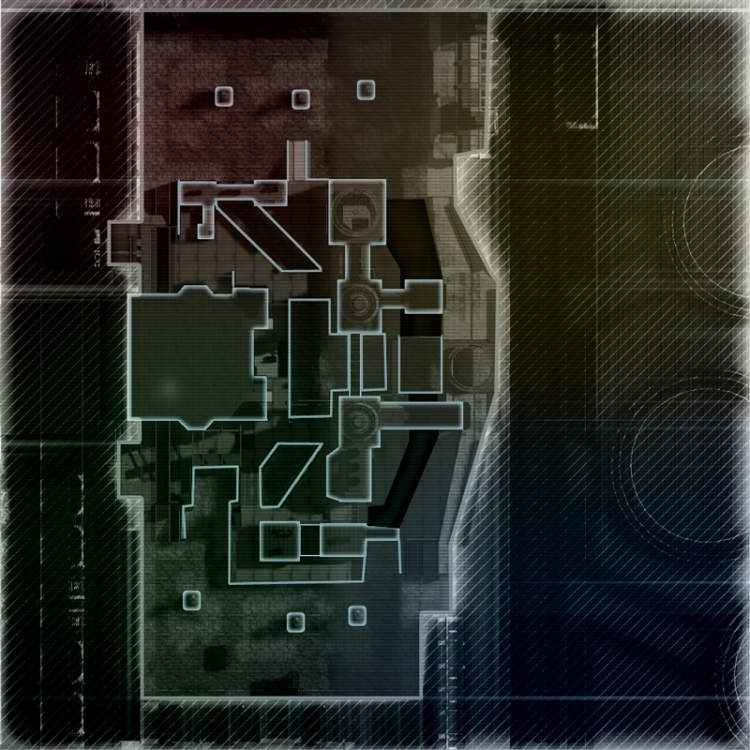 We got our first look at War Games a last week, a map inspired by Titanfall’s training module. 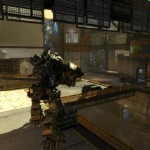 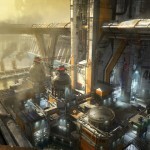 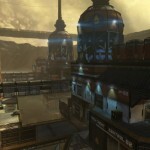 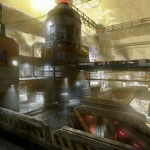 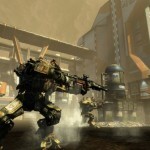 Today, Developer Respawn Entertainment offers a look at Runoff. 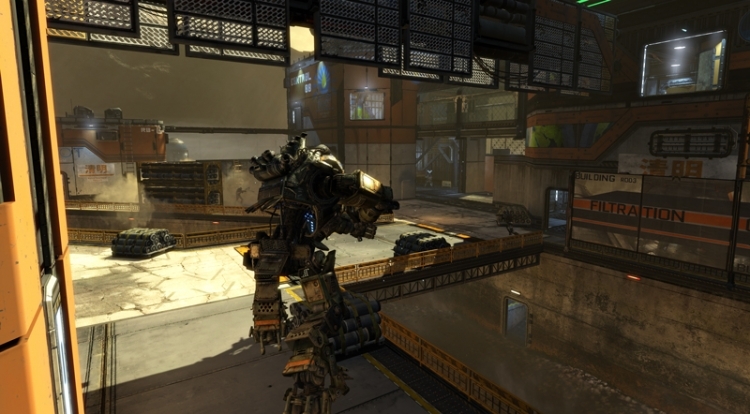 “Runoff was an experiment to try and make a small map but still allow Titans enough pathing options so that they don’t feel constrained or limited,” he explained. 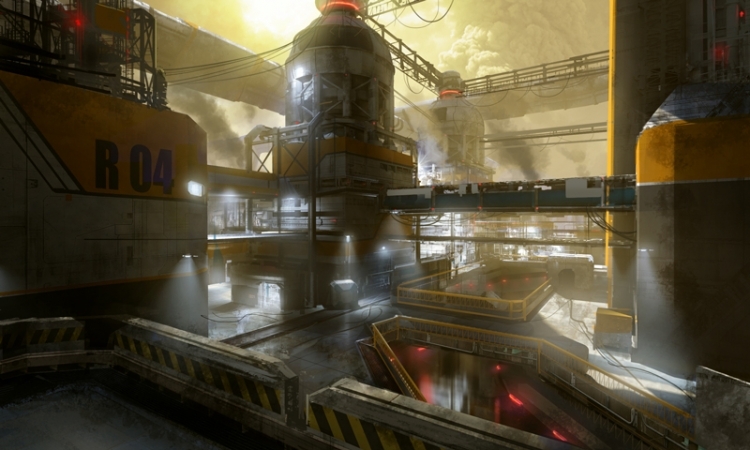 Check out the new screens below and be sure to read more about it here.